Brian Foley of College Baseball Daily reports University of Louisville sophomore left-handed pitcher Keith Landers is out until midseason after undergoing a second surgery on his throwing arm during the fall. The National Collegiate Baseball Writers Association has released its preseason poll with UofL at No. 22. The Lexington Legends annual caravan will begin Wednesday in Danville. The Caravan will also make stops in Cynthiana, Lexington, Somerset, Columbia and Jackson. Kentucky minor leaguers Marcus Nidiffer, Ben Revere, Chaz Roe, Jeremy Shelby and John Shelby III will attend the Lexington event on Thursday. Former Kentucky major leaguers Willie Blair, Andy Green, John Shelby Jr., Jeff Parrett and Josh Anderson will also appear at one of the caravan stops. Larry Stone of The Seattle Times catches up with Mariners GM Jack Zduriencik about his negotiations with former UK left-handed pitcher James Paxton. In summary, Zduriencik doesn’t sound very optimistic about Paxton signing before Spring Training. T. R. Sullivan of MLB.com recaps the Texas Rangers’ offseason, pointing to the team’s acquisition of Ashland native and former UK right-handed pitcher Brandon Webb as one of the moves that will define the success of the offseason. 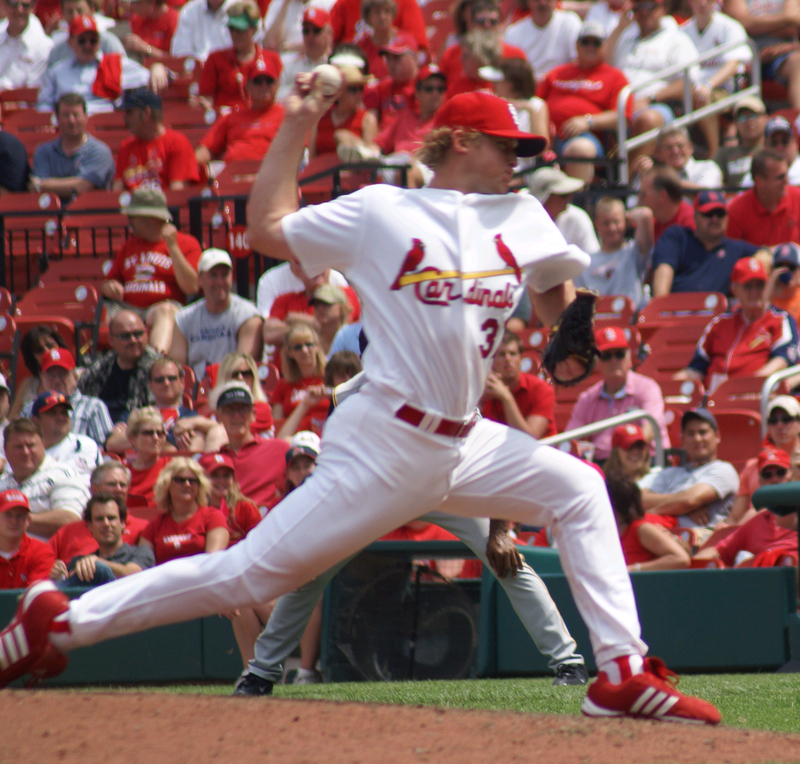 In examining the Atlanta Braves’ offseason Steven Henson of Yahoo! Sports concludes second baseman Dan Uggla, who was born in Louisville, is the new face of the team. As noted by the Legends, Andy Green has retired and will serve as the hitting coach for the rookie-level Missoula Osprey in 2011. The Louisville Bats clinched their third consecutive International League West Division title with a 6-3 win over Indianapolis. 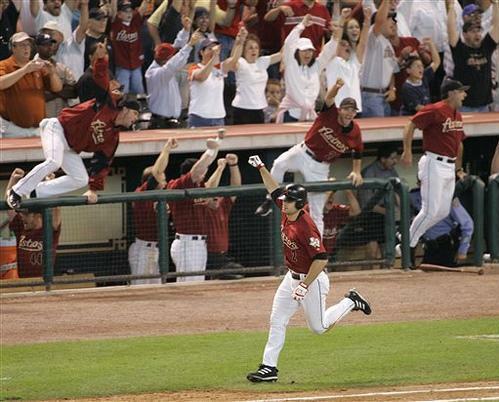 Left fielder Todd Frazier and center fielder Dave Sappelt each homered for Louisville. 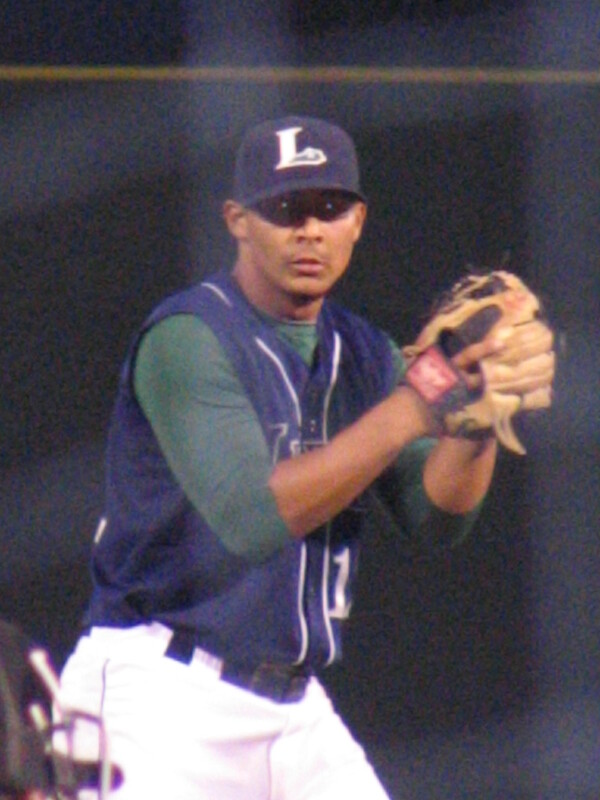 Lexington Legends left-handed pitcher Luis Cruz was perfect through five innings and the Lexington bullpen held off a late rally to post a 6-5 win over Rome in its final game. Right fielder Renzo Tello was 3-3 with two doubles and three runs scored. The Bowling Green Hot Rods finished the second half at 30-40 with a 7-1 win over Great Lakes in its final game. Left fielder Dustin Biell was 4-5 with a home run, double, RBI and two runs scored. Former UK infielder Andy Green homered for the second consecutive game and sixth time this season for AAA Buffalo. One-time UK outfielder Jason Kipnis was 3-5 with a home run, three RBI and two runs scored. Former UofL infielder Chris Dominguez homered for the second consecutive game and 21st time this season for low A Augusta. Dominguez topped the 100-RBI plateau for the year. Former UofL infielder Logan Johnson was 4-4 with a double, home run, three RBI and three runs scored for high A Winston-Salem. Former EKU infielder Neil Sellers slugged his seventh home run of the season for AAA Lehigh Valley. Former NKU outfielder Jake Shaffer was 3-5 with three doubles, three RBI and a run scored for High Desert and finished the season with a .336 batting average, tops among Kentucky minor leaguers. Lafayette High School alum Chaz Roe earned his ninth win of the season after surrendering three runs in six innings for AAA Colorado Springs. The Louisville Bats tallied just four hits in a 2-1 loss to Charlotte. Left-handed pitcher Ben Jukich surrendered just one unearned run in five innings and struck out eight while walking four. Just one Lexington Legends pitcher didn’t surrender a run in a 9-5 loss to Rome. 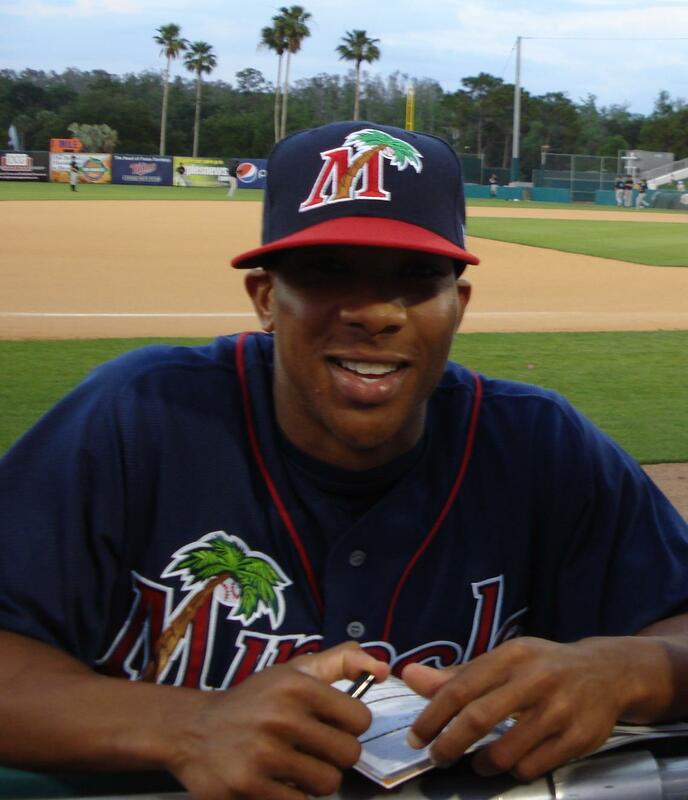 Right-handed pitcher Juan Minaya took the loss after surrendering six runs in four and two-third innings. The Bowling Green Hot Rods tallied eight hits but couldn’t score a run in a 10-0 shutout loss to Quad Cities. Right-handed pitcher Kirby Yates suffered through his worse start of the season after surrendering eight runs in four and two-third innings for the Hot Rods. 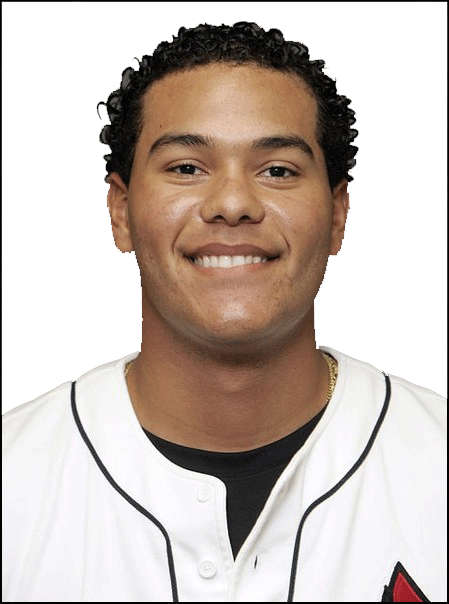 Former UofL left-handed pitcher and 2010 Cardinals draftee Dean Kiekhefer recorded two shutout innings for Quad Cities and struck out five Hot Rods. Former UofL left-handed pitcher Justin Marks took the loss for low A Cane County despite surrendering just two runs in seven innings. Marks struck out six and walked one. Former NKU outfielder Jake Shaffer was a single shy of the cycle for high A High Desert. Shaffer finished the game 3-4 with a double, triple, home run, three RBI and one run scored. Former UK infielder Andy Green was 3-4 with two doubles and two runs scored for AAA Buffalo. 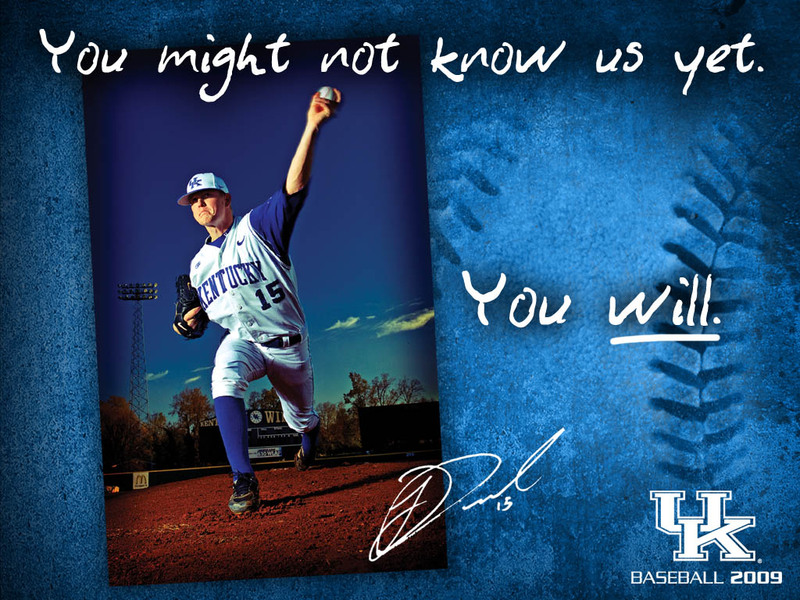 Former UK left-handed pitcher and 2010 Twins draftee Logan Darnell made his professional debut by retiring two of the three batters he faced for rookie-level Elizabethton. Former UofL outfielder and 2010 Rangers draftee Josh Richmond slugged his first professional home run for short-season Spokane. Former WKU infielder Terrence Dayleg was 3-4 with a double and two RBI for low A Greensboro. Former EKU infielder Neil Sellers was 2-2 with two walks and three runs scored for AAA Lehigh Valley. Lafayette High School alum Chaz Roe fell to 6-11 on the season after surrendering five runs in five innings for AAA Colorado Springs. Paducah native Daniel Webb fell to 0-3 for short-season Auburn after surrendering five runs in three innings in his seventh professional start. Kelly Thesier of MLB.com The Twins have offered a non-roster invitation to Spring Training for top prospect and Lexington Catholic alum Ben Revere. Todd Zolecki of MLB.com reports the Phillies have also invited University of Louisville alum B. J. Rosenberg to Spring Training. After several moves in the coaching staffs of the upper minor league teams, the Houston Astros have promoted former Lexington Legends Travis Driskill and named Rick Aponte the new pitching coach in Lexington. University of Kentucky athletics has a news release about Andy Green’s signing we reported earlier this week. Eastern Kentucky University sports also has a news release about Josh Andserson’s signing we reported this week. A few afternoon notes to pass along as some updates of some of the storylines we were following before the Holidays. 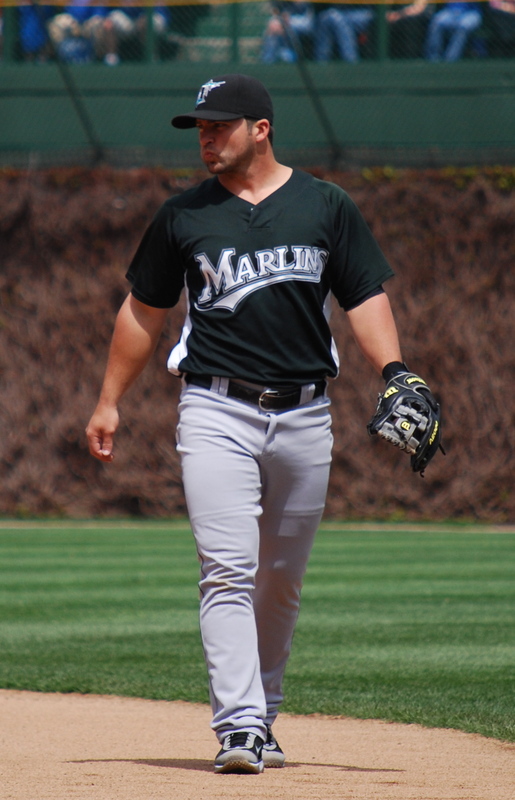 Juan C. Rodriguez of the South Florida Sun-Sentinel reports a source with the Marlins says the chances of Louisville-native Dan Uggla beginning 2010 with the Marlins are increasing daily. 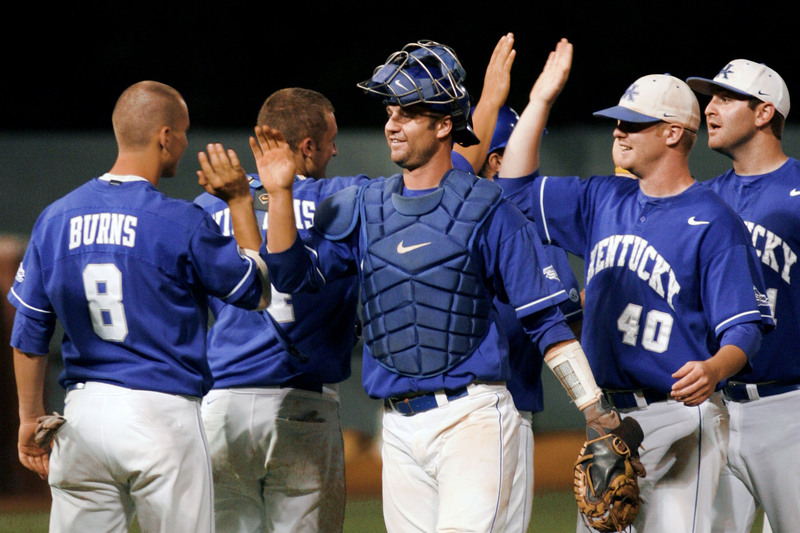 University of Kentucky alum Andy Green resigned a Minor League contract with the New York Mets. Hap Fry of the Fort Collins Coloradoan profiles Rocky Mountain High School’s baseball program which produced current UK infielder Andy Burns. Todd Zolecki of MLB.com reports arbitration raises to players including UK alum Joe Blanton will affect what the Phillies can do in the remainder of the offseason. In less positive news for Bluegrass fans, Lexington-native and University of Kentucky alum Andy Green was released by the New York Mets Thursday. The Mets made the procedural move to free up space on their 40-man roster. Green now becomes a free agent.